For best results, please refer to the installation manual regarding the thermal compound application. 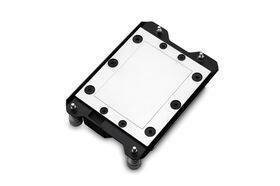 A backplate is not included! 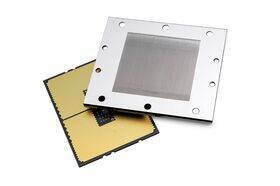 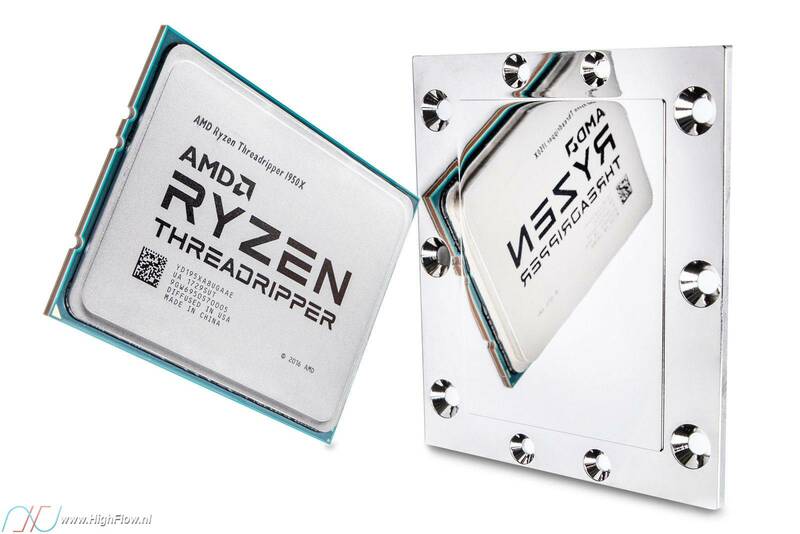 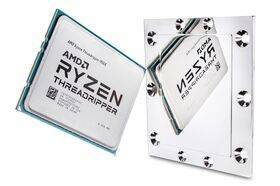 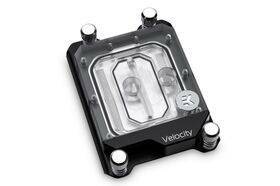 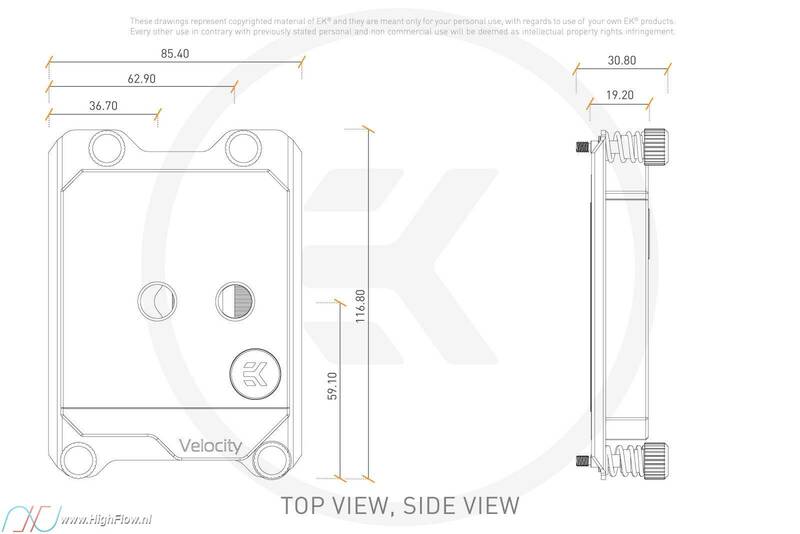 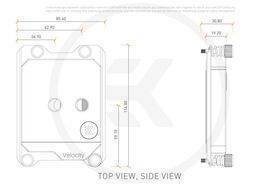 The water block is mounted directly onto the AMD TR4 socket mounting holes.